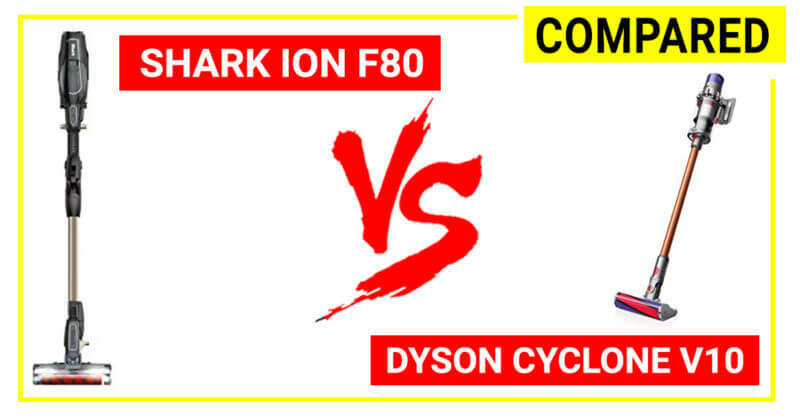 Discover the main differences between Shark Ion F80 (IF281) vs Dyson V10 to see their pros and cons and have a better deal. 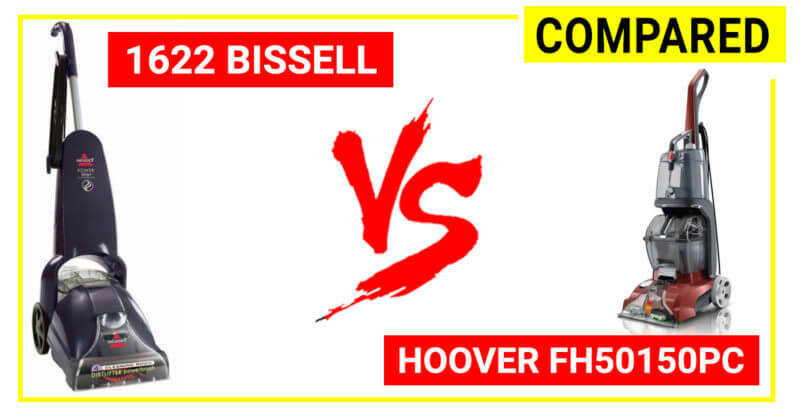 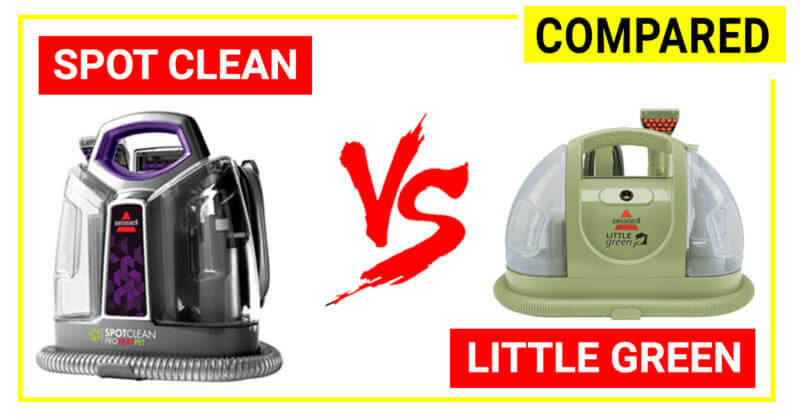 Both Bissell PowerLifter 1622 vs Hoover Powerscrub FH50150 are affordable, efficient, lightweight and easy-to-use, but do you know their differences? 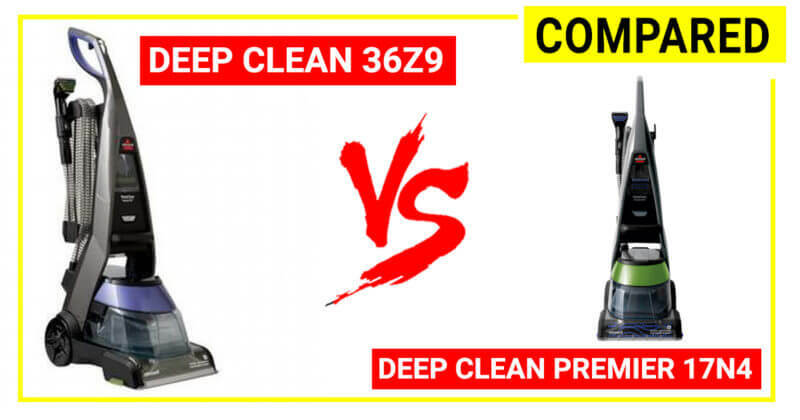 Compare Bissell Deep Clean 36Z9 vs 17N4, 2 popular upright carpet cleaners designed for pet owners to see which model is a better option.